Welcome to our office. 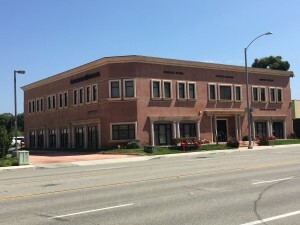 Newport Retina & Macular Degeneration Center, the office of retina specialist Shahem Kawji, M.D., is located at the intersection of Birch & Bristol in Orange County. The office is state of the art. We have all the latest equipment to care for our patients with macular degeneration, diabetic retinopathy, retinal detachment and other diseases of the retina and vitreous. We are located on the SE corner off the intersection of Birch & Bristol. Parking is located just behind the building. The office is wheelchair accessible. Take the elevator to the 2nd floor. We are located in Suite 260. Office hours are by appointment from Monday – Friday from 8:30 AM – 5:00 PM. Most insurance is accepted. We speak English and Arabic.